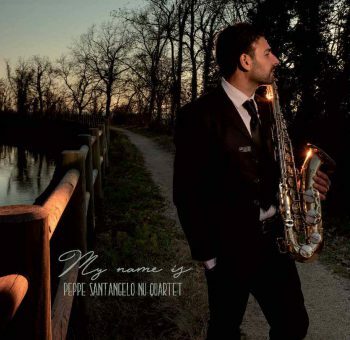 Giuseppe Peppe Santangelo is well-known Italian saxophonist, composer and flutist. 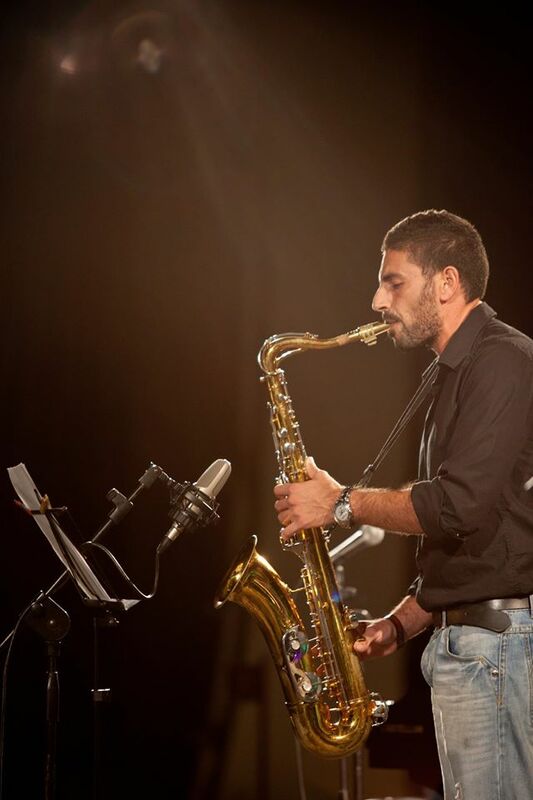 Born in Sciacca in 1981.he graduated in sax in 2010 and participated in various festivals and contests around Italy, with a great response from the public and critics. He is pretty active , and seriously participate in 3 projects/groups as a : Apramada, Street Wise Quartet and Nu Quartet. Nu Quartet is his newest project,founded in 2018, and in following this 2019 year,with band mates he has released an album,entitled “My Name Is”. “My Name Is”also a tribute/homage album to great jazz artists as a: Wayne Shorter,John Coltrane,Horace Silver,Dexter Gordon,Chris Potter,Sonny Rollins,Thelonious Monk,Pat Metheny. Peppe has penned all of nine presented tracks,done in downtempo groovy,jazz, fusion style, sometimes fashionable “and done with same or similar atmosphere.Complete material simply posses something of past memories and knows to remind on albums released during the 60’s and 70’s period from last century. “My Name Is” pretty acceptable product, worth listener attention,and recommendable for the fans of the oldies ,but why not to say and also followers of newer jazz tendencies.